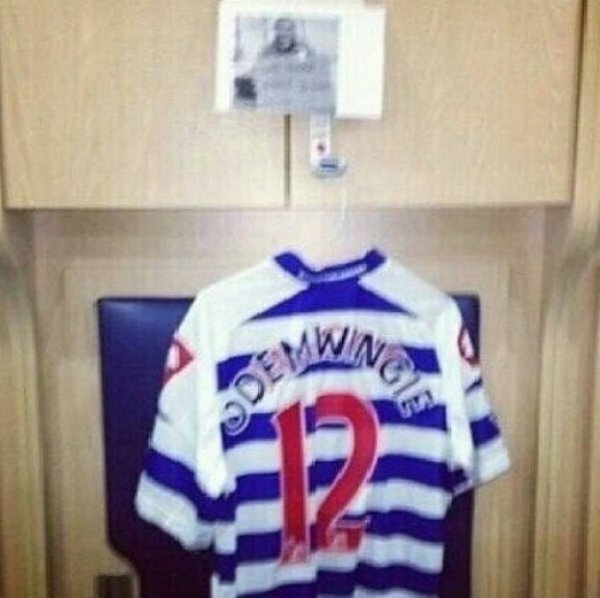 Unfortunately, Odemwingie was unsurprisingly sent straight home by the club on his arrival at the training ground, so the little dig sadly didn’t hit the mark as intended. Shame, because the little git certainly deserved it. it must be Cisse’s name suffocating under Odemwingies. It’s not like there is a need for last minute blank QPR shirts in West Bromwich, is it?